Rachel Holland is a Tax & Treasury Director at Schneider Electric. She describes herself as determined, humble and authentic. She admires Michelle Obama for her poise, confidence, humility and humanity. We caught up with Rachel to find out what makes Schneider Electric a fabulous company and how it is striving to attract the best female talent in the industry. 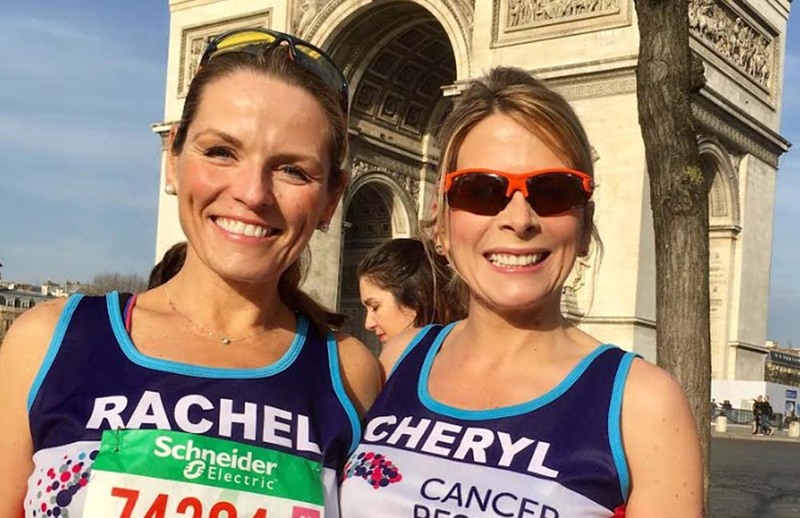 Above all, for Rachel, working at Schneider Electric is all about growth and change: both in the industry and of the people who are part of it. Rachel believes she is working in a very exciting space right now with Schneider Electric. Right at the forefront of the fourth technological revolution, where the industry is building on the historical industrial revolutions of mass production through electric power and automation through electronics and IT. “Now the fourth technological revolution builds on these but in a digital sense. The exponential speed of change, demand on global resources, digital disruption and opportunities through connectivity, make our industry a very exciting place to work right now. “Life is On” everywhere!” says Rachel. 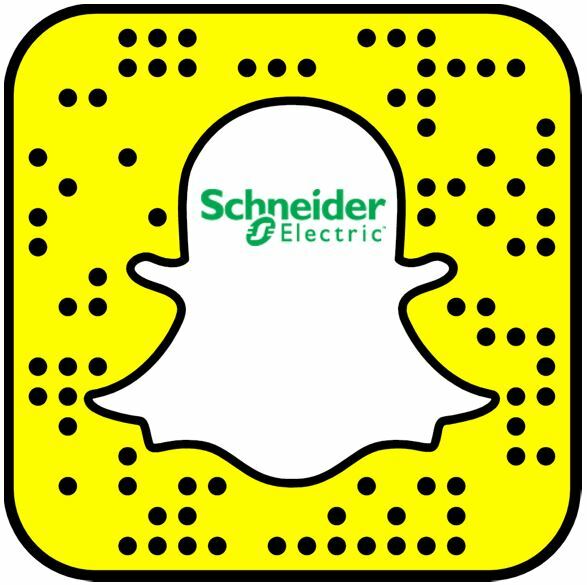 In addition, Schneider Electric is constantly evolving through acquisition and innovation. For Rachel no two days, months or years are ever the same. 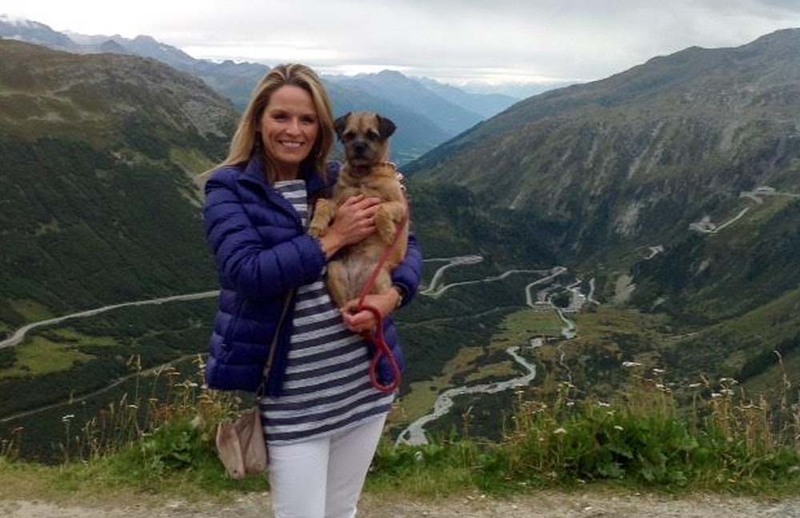 Rachel has also grown as a person throughout her career with Schneider Electric. Thanks to working with great people from all over the world on some very varied, challenging and rewarding projects. “This constant change provides for endless opportunities for a diverse and fulfilling career. Many of my colleagues have worked for Schneider for many years. Some of them moving between roles, functions and countries along the way,” comments Rachel. Rachel explains how Schneider Electric’s culture mirrors its core values. Firstly, Schneider Electric collaborates and strives to put the customer first. In other words, they go the extra mile and deliver its best for its customers both external and internal. In addition, Schneider Electric dares to disrupt by questioning the status quo and continually asking the “why?”. It’s all about finding innovative and digital solutions in a continuous improvement culture. Schneider Electric also embraces difference by working in an inclusive, respectful and safe culture of openness and collaboration where everyone has a voice. Employees also learn every day by working in a high-performance culture where they grow as individuals and teams. For instance, through agile working, employees learn quickly from successes and failures, savoring the surprises along the way. Schneider Electric empowers all employees to take initiative. “These common values help create a friendly and supportive but challenging work environment where people are required to step up and do their best but in a safe and supportive environment,” adds Rachel. The finance profession tends to attract women and, according to Rachel, Schneider Electric’s finance function is no different. So how does Schneider Electric support the progression of these women into senior roles across the company? Rachel says that Schneider Electric has a commitment to employee development and providing its employees with opportunities to advance in their careers and aim for the best. Rachel’s role as Tax and Treasury Director belongs to the Global Tax function with strong links to Global Treasury, while also being embedded into the Local Finance team. All three functions have many examples of high performing women in senior roles. “We have a strong learning, mentoring and coaching culture. 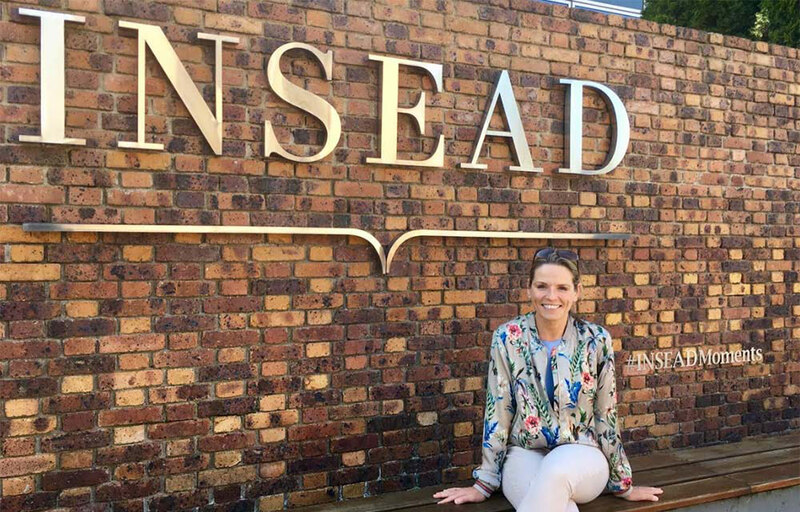 This has been a huge advantage for myself having had tuition support for my professional tax and treasury qualifications in my early career and recently having the opportunity to attend the Transforming Leadership Programme at INSEAD,” adds Rachel. Finally, Rachel shares some valuable advice: to worry less, laugh more, trust your instincts, be yourself. Lastly, understand that perfection isn’t always necessary. “Delivering your true potential comes from enjoying your job, and that is helped by finding the right culture and working environment for you,” explains Rachel. Schneider Electric appreciates what makes you you — your talent within talent. Schneider Electric is a dynamic, global company looking for passionate people to help it innovate at every level; champions of safe, reliable, efficient, sustainable and connected energy for everyone. Schneider Electric is keen for talented women to join them as one of their #SEGreatPeople. Check out on career opportunities with us at our Careers page!